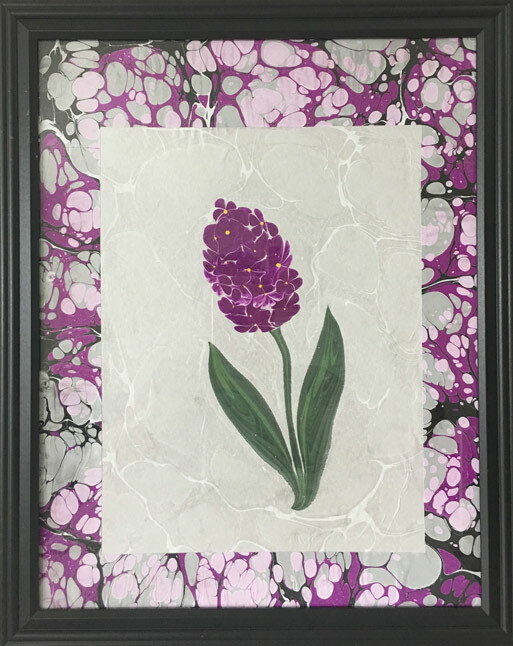 I am a self-taught artist who like to share the beauty of traditional Ebru art with friends. There are unlimited possibilities of designs and color harmonies, but when you finish your art, you have only one chance to transfer your design to paper. Therefore, each Ebru is a unique mono-print. This is why I name my art unique-art-of-ebru. I spent my lots of my nights to learn and improve this traditional art, and now I want to share. ? 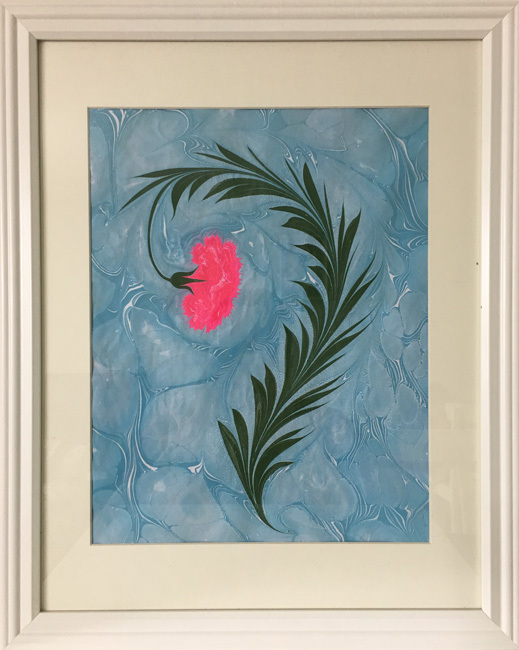 Ebru is a traditional Turkish art of paper decoration by spreading paints, which do not dissolve in water, with brushes made of horse hair and rose wood on dense water that is thickened by carrageenan. Materials used during festival are imported from Turkey to ensure authenticity and are of the highest standard. Uniquely the paints are hand-mixed and the brushes are handmade from rose stems and horse hair.Ebru Paints: Natural colours are used for centuries, which are gained from colored rocks and earth that contains oxidized metals or organic pigment colors that do not dissolve in water.Ox-gall (Öd): Oxgall(not synthetic oxgall) comes from bovine gallbladder and it can be obtained from slaughterhouses. Carrageenan (Kitre): Seaweed is a white material derived from an ocean plant. A type of gum, seaweed gives the water a degree of viscosity. Tray (Tekne): A tray is used to contain the liquid for ebru-making.Brushes: Old horses’ hair and dried rose stalk are used to make ebru brushes. Comb: Combs are used to making combed designs. Awl (Biz): Awls are made of nails, strings and needles of various size and thickness. They are used for dropping and shaping ebru colors afloat on the surface. 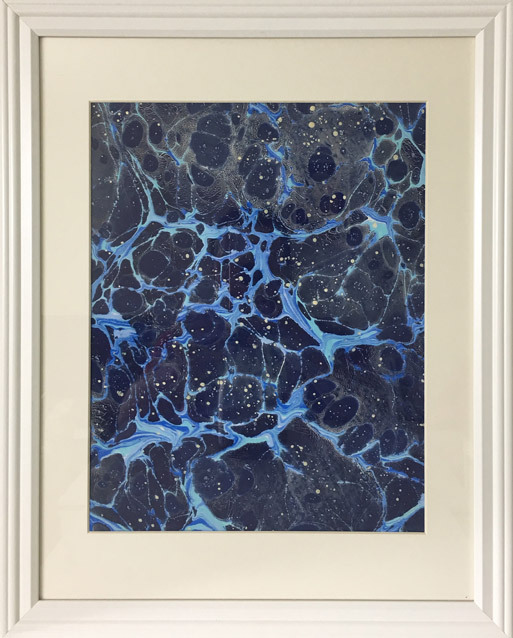 Paper: Any kind of absorbent paper which is not lacquered or polished may be used in Ebru.